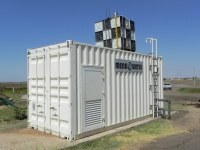 Potable Water Plants and Sewage Plants as Containerized Package. 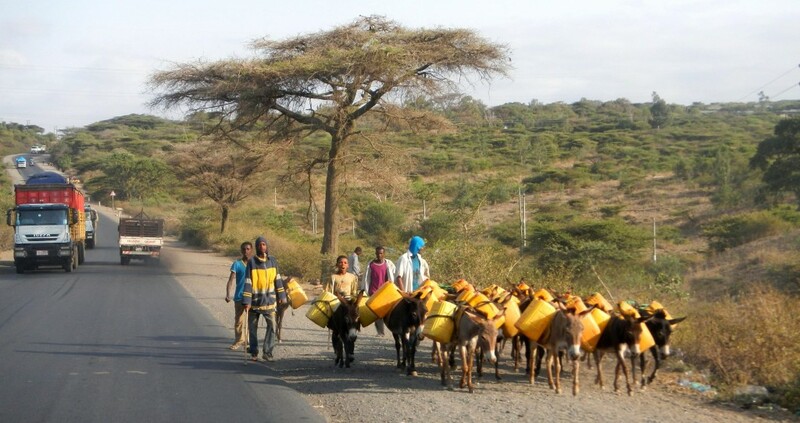 Many villages dont have access to water supply and people are forced to transport their necessary water many kilometers along dangerous routes. 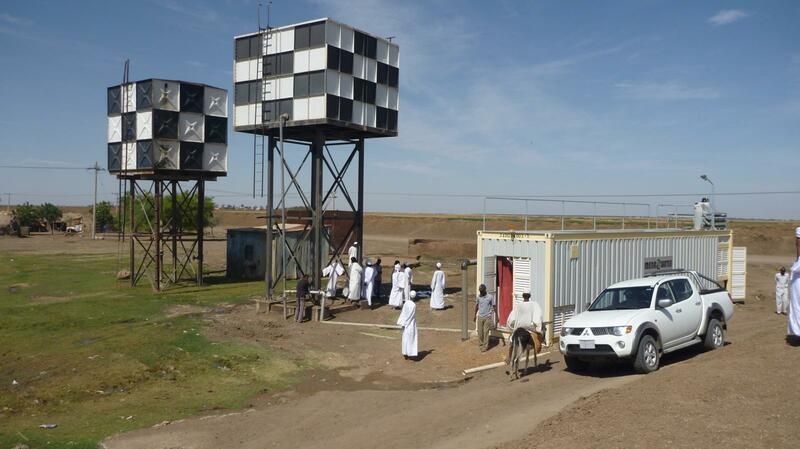 The MENA-Water containerized potables water plant SafeDrink serves villages and towns with pure drinking water along WHO standards. 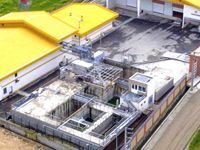 At bigger towns existing water plants often are expired and overloaded and space too small for extensions. 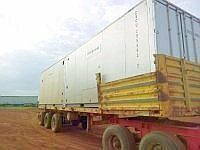 In tis cases we upgrade and enlarge capacity to double. Very important is the usage of unusable water. 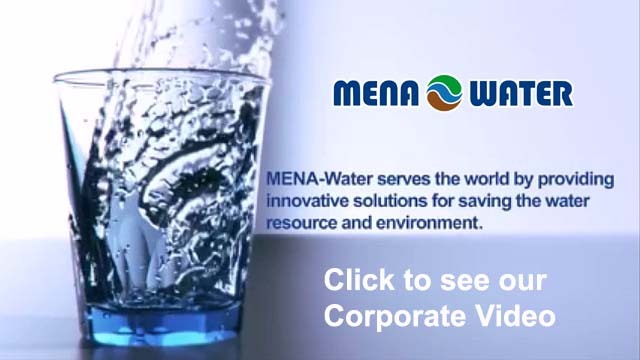 With our reverse osmosis package plants (RO) even seawater can be treated to drinking water. More important in future will be the usage of waste water. 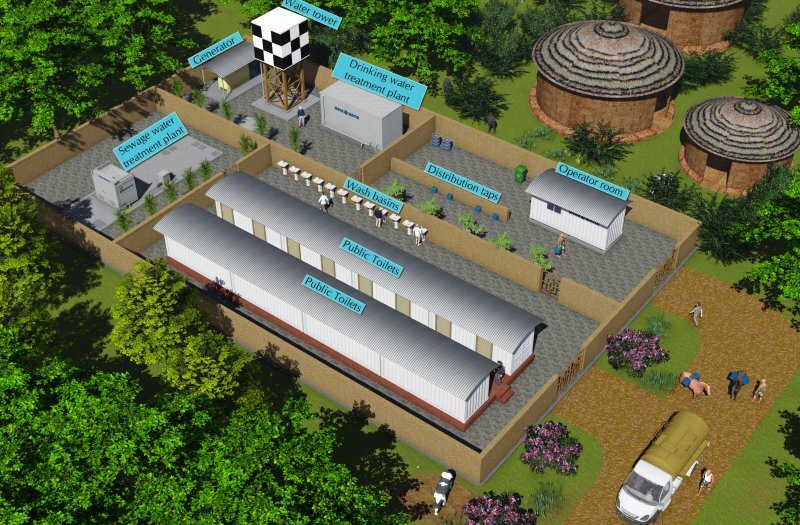 Our Membrane Sewage Plants allow to use the treated waste water for irrigation. In combination with RO industrial waste water can be completely recycled for reuse. Our Responsibility for water resources we show in partnership with local health organizations. 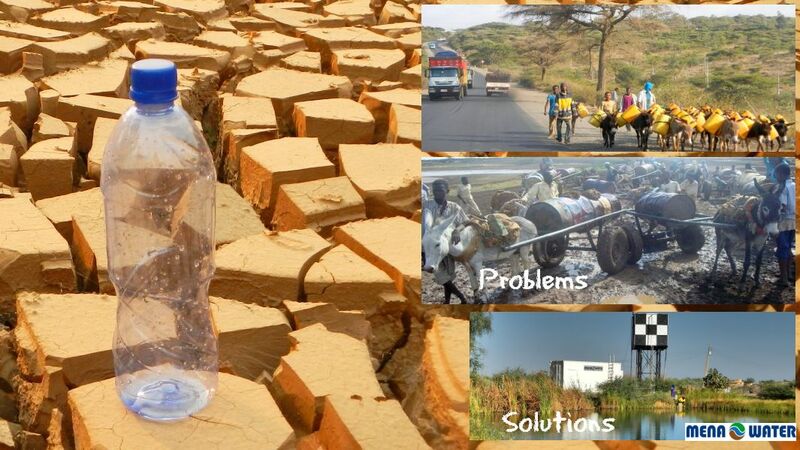 We are sponsor of the NGO Al Sugyia [http://elsugya.org] and support technically and financial to improve the local situation.